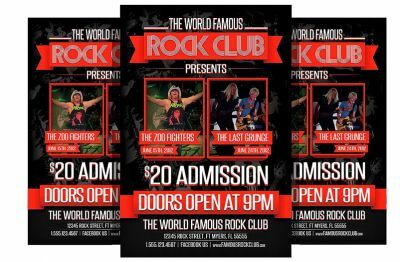 Club flyers, also known as pluggers are a great way for night clubs, restaurants bars and more to print advertising material. Double sided and UV Coated these flyers make great advertising pieces and have plenty of room for all the information you need. 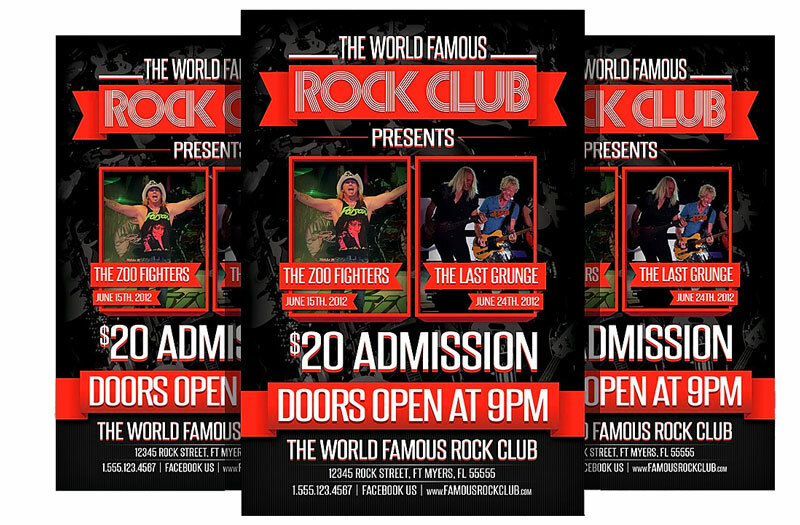 Our club flyer design rates are super competitive. Please contact us for information on design and printing packages for your next club flyer printing job.